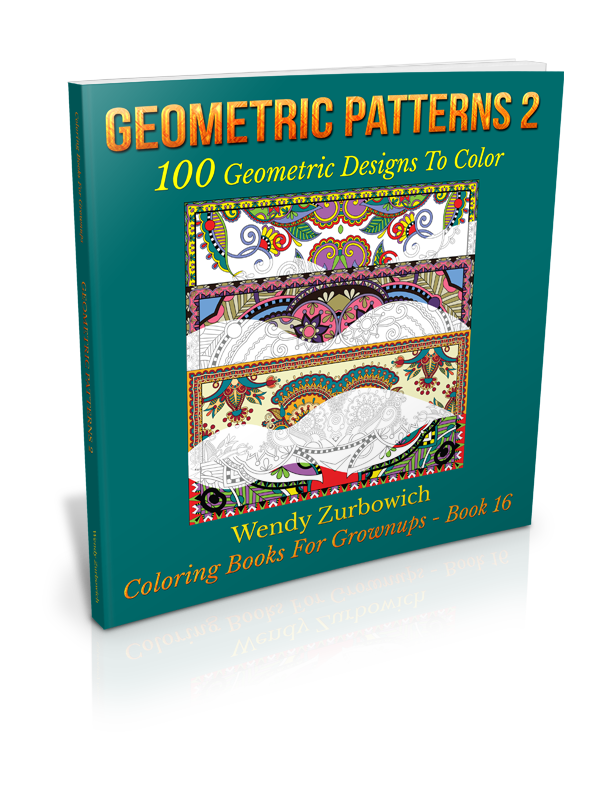 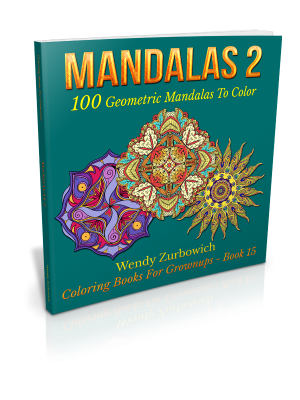 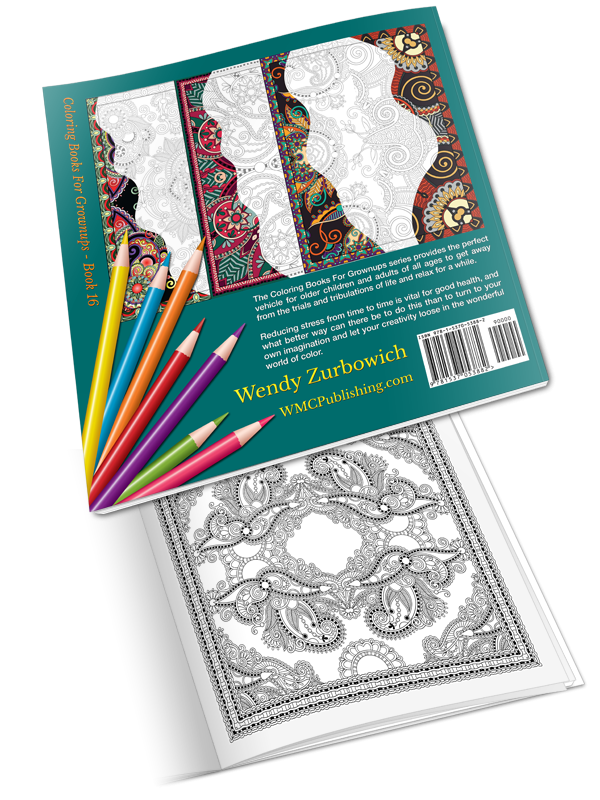 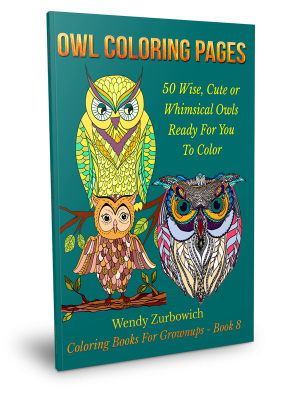 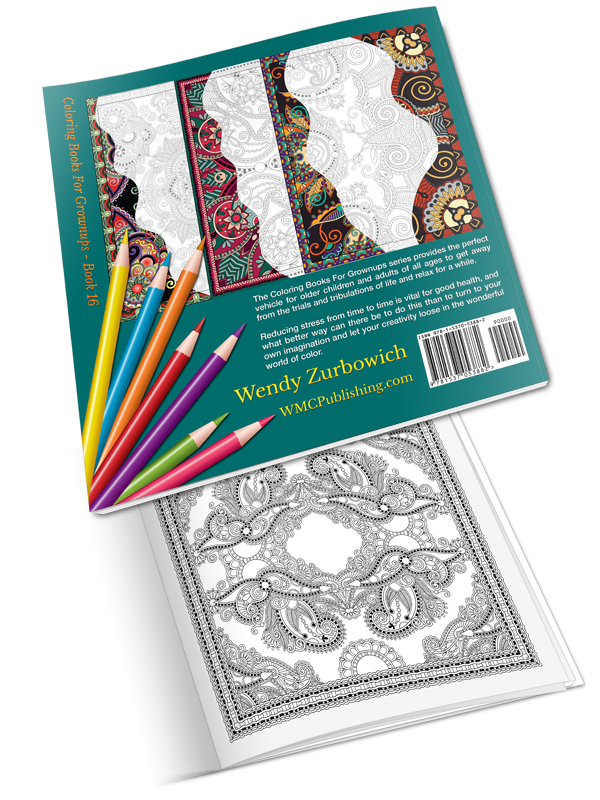 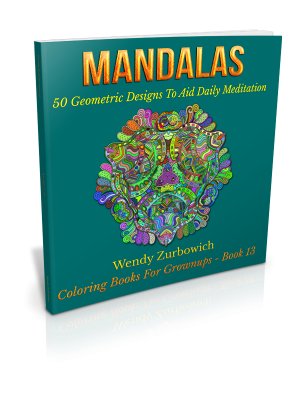 This is the last of sixteen adult coloring books by Wendy Zurbowich and contains 100 geometric patterns to color. 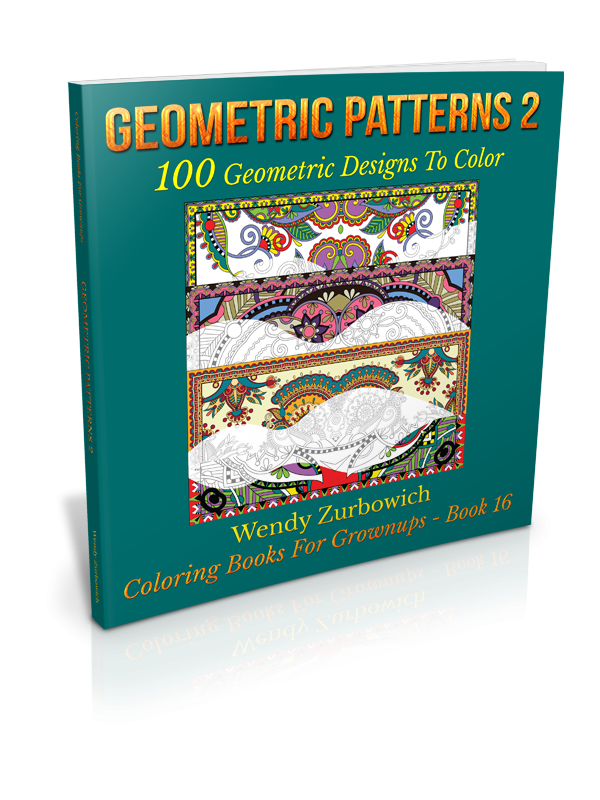 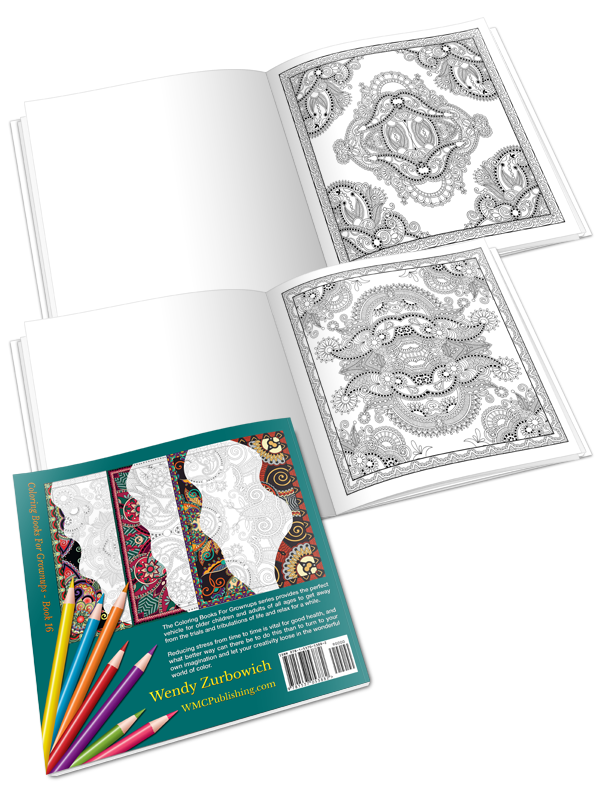 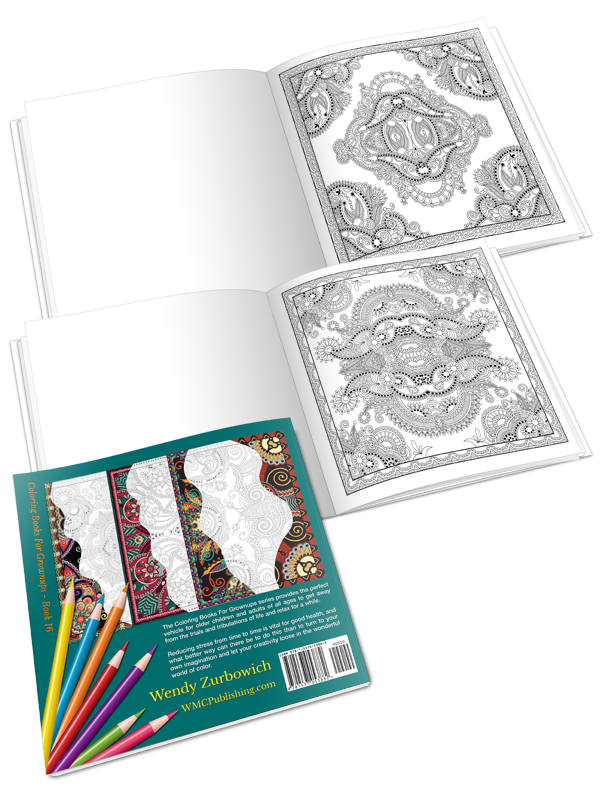 This, the sixteenth book in the series features geometric patterns and designs and, as an exception to the rule, has no fewer than 100 coloring pages. 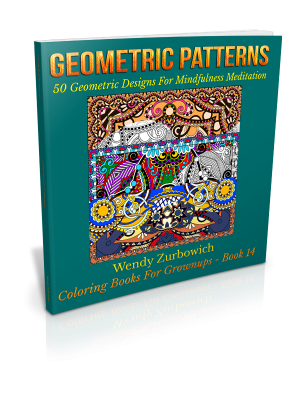 Geometric designs and patterns, together with classical mandalas and modern mandala art, are used frequently in daily meditations and, in particular, in mindfulness meditation.